A reverse mortgage is a mortgage loan program that applies to those who are at least 62 years old or older and have equity in their home. 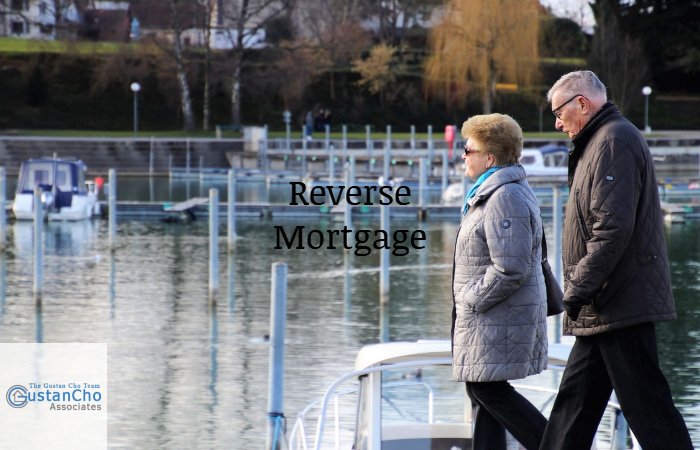 A reverse mortgage is a mortgage loan program where the lender will do a refinance on current home. Borrowers no longer have to pay monthly mortgage payment. Reverse mortgages are for those homeowners who have equity in their homes and are at least 62 years of age. The borrower also needs to take a housing course. Once receiving a completion certificate they can move forward with the reverse mortgage. The Gustan Cho Team at Loan Cabin Inc. are direct lenders with no overlays on government and conventional loans. We are also correspondent lenders on non-qm loans and alternative financing. Gustan Cho Associates at Loan Cabin Inc. has licensed personnel who are experts on reverse mortgage loans. Borrowers who need to qualify for reverse mortgages with a direct lender with no overlays can contact us at The Gustan Cho Team at Loan Cabin at 262-716-8151 or text us for faster response. Or email us at gcho@loancabin.com. We are available 7 days a week, evenings, weekends, and holidays.